With over 40 years in service, we have been dedicated to providing the highest quality diesel engine repair. 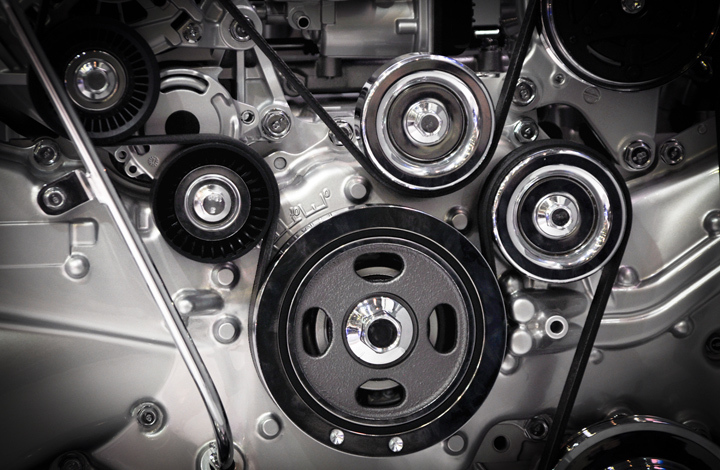 Our shop is fully equipped with machinery to perform repairs on cylinder heads, cylinder blocks, connecting rods, and crankshafts. In addition to the engine repair and machine services, our parts department offers a variety of components for nearly all diesel engines. If you need an individual part or a complete overhaul kit, we can get you a great deal.